Understanding how the basic design differences influence the new CDT Audio MiniMax 320 active subwoofers system compare with ordinary competition system. This will enable you and your installer to design a sound system both advancing your listening preferences and exceeding your listening expectations. 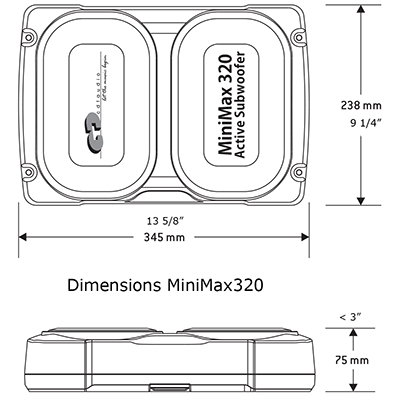 The CDT Audio MiniMax320 active subwoofer system is designed for both audiophile and SPL users. The MiniMax 320 system is built for audiophile listeners who sometimes like to turn the volume up on some heavy rock and metal, but still maintain a feel of smooth, tight and fast bass response. 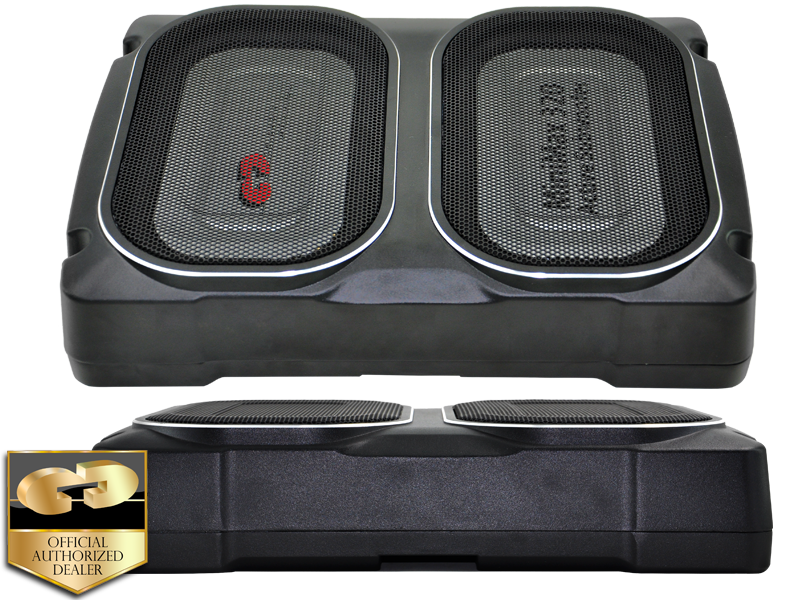 By taking the natural sound, a mature approach, and designing for tight, clean, musically oriented bass, the CDT Audio MiniMax 320 active subwoofer system is proof positive that bass in the car doesn’t have to be loud, boomy, or sloppy.